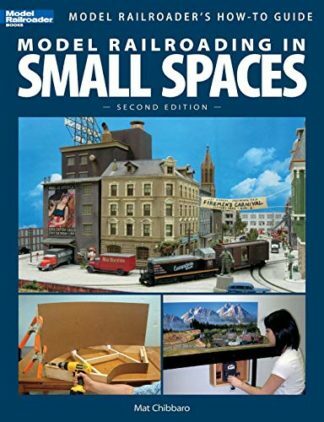 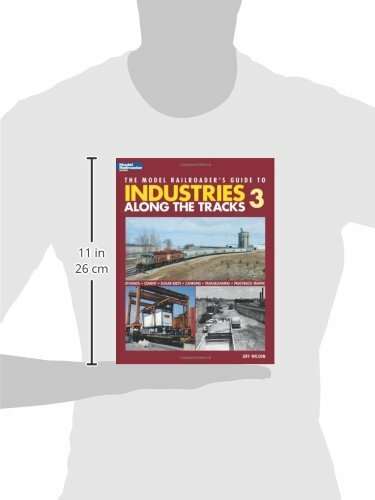 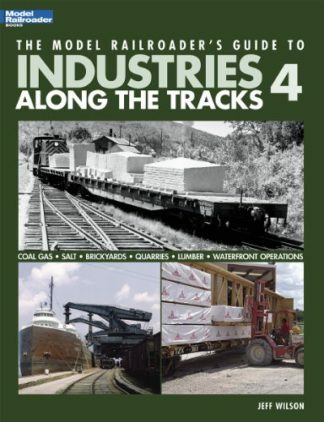 This informative volume explores six rail industries full of modeling possibilities. 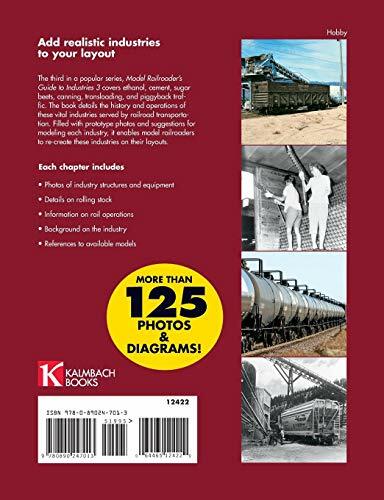 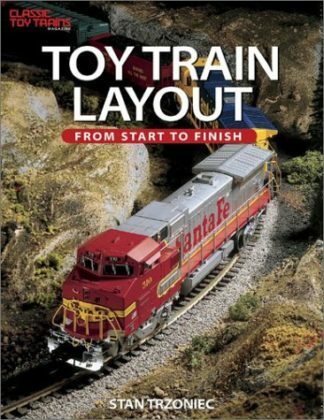 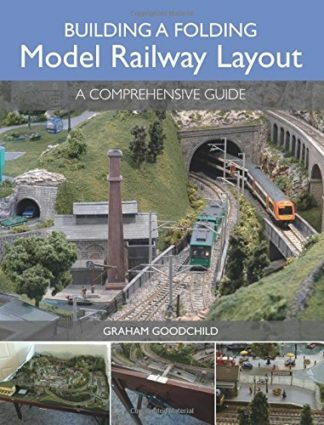 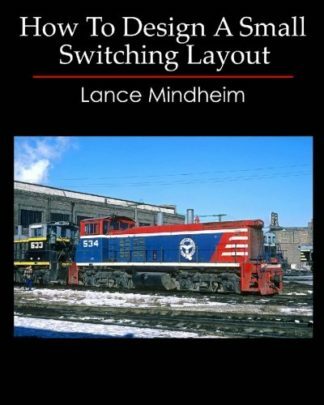 Readers will learn how to realistically recreate and incorporate industries such as ethanol, cement, canning, and sugar beets into their layouts through prototype photos and modeling suggestions. 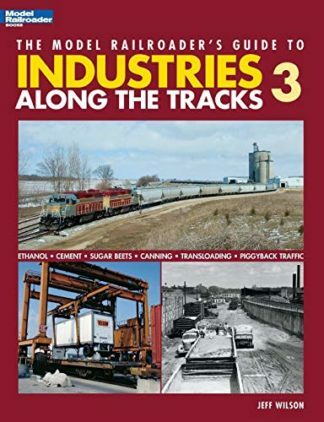 A history of each industry is also included.